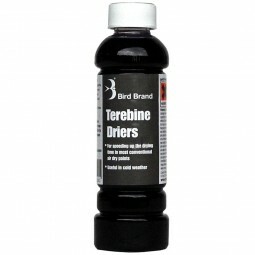 For Speeding up the drying time in most air drying paints. Add up to 55 milliliters to 5 litres of prepared paint. 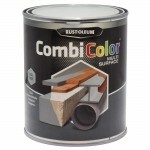 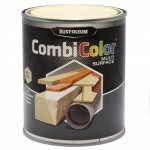 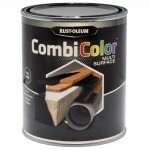 Suitable for gloss oil paints, polyurethanes, varnishes and most conventional air drying paints. Excessive addition of driers may cause the paint film to shrink or break down prematurely.